Ski tour operators are running a host of promotions for this week’s Black Friday event — aptly, in some cases, named White Wednesday. If you were thinking of booking your ski holiday, this week is the time to do it — with massive savings available in the run up to and on Friday, 23 November. Until 30 November, Stanford Skiing is offering chunky discounts on chalets and apartments across week-long and weekend stays in Megève. Deals including £100 per person off week-stay prices or £50pp off a ski weekend or short ski break in the Sylvana and Rond Point. There is £150pp off week stay prices or £75pp off a ski weekend or short ski break in Les Clochettes chalet; £100 per apartment off week stay prices in Le Chamois and £200 per apartment off week stay prices in Chalet Centrale. available here with ski holidays from just £249pp. Ski Famille managing director Chris Thompson commented, “This year, instead of spending your time trawling websites or being pushed and shoved on the high street, why not put your feet up, grab a cuppa or glass of wine and give us a call? We will create a family experience in the mountains that will be remembered long after a 50% saving on a massive telly!”. Skiline.co.uk is offering massive discounts on ski holidays — with catered chalets from £329pp, 15% off all-inclusive Club Med holidays and much, much more. To check out all of their discounts click here. Some offers end this weekend, others end next week. Likewise Crystal Ski Holidays is already running a Black Friday offer — with 2-for-1 on ski and snowboard hire until 26 November, and a host of other promotions including free child’s lift passes, equipment and helmet hire in Rauris, Austria; two-for-one lift passes on selected holidays and free lift passes on ski holidays in Suomu in Finnish Lapland. More details here crystalski.co.uk. Mountain Heaven is offering a host of brilliant deals on Friday 23 November only, including up to 50% off some of the last few chalets for Christmas, including Chalet Eagles Nest in Courchevel 1650 — now £450pp instead of £849pp for Christmas week. 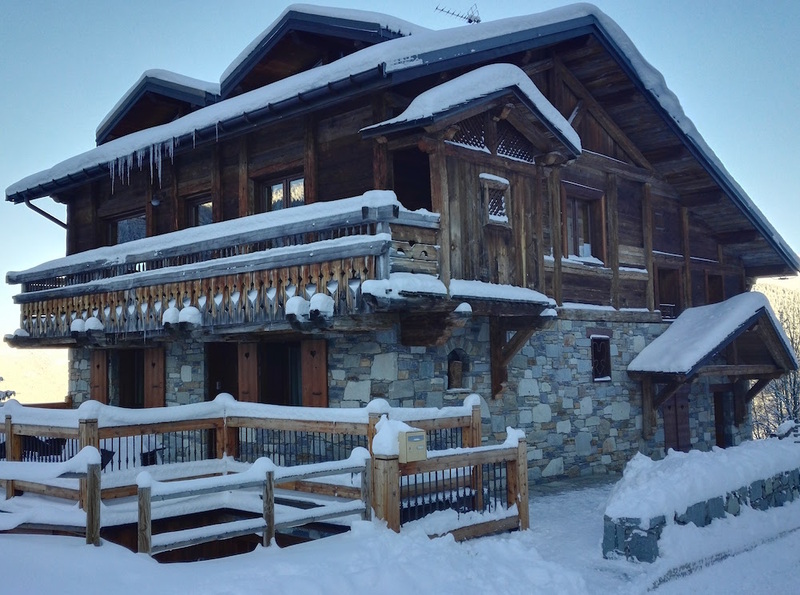 Or up to 35% off catered chalets for new year, including Chalet Boule de Neige in Plagne 1800 that was £1027pp but is now discounted to £699pp.